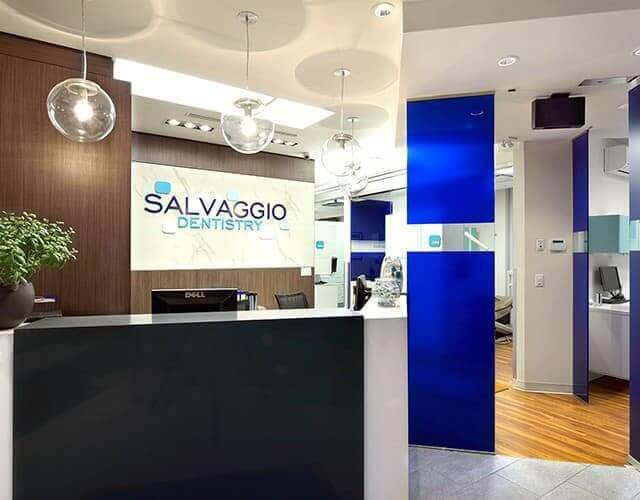 At Salvaggio Dentistry, our goal is to make taking care of you and your family’s smiles as easy as possible. 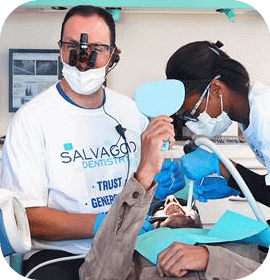 We offer a truly comprehensive array of services under one roof, and finding a convenient appointment time will always be nice and simple. Whenever you need us, we’ll be there! We handle all direct billing to your dental insurance company electronically on your behalf, saving you time. We’re open early, late, & even on Saturdays. 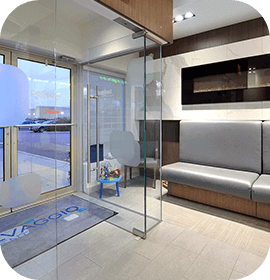 We’re able to conduct appointments in the language that makes our patients feel most comfortable. 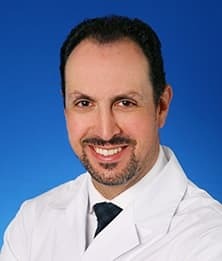 Our three dentists each share an enduring commitment to continuing education because, in their eyes, a dentist should always be learning and refining their skills. 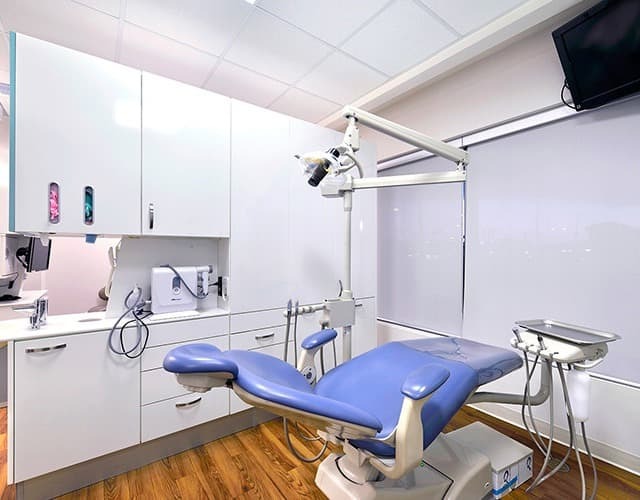 This enables them to serve our patients using the very latest techniques, tools, and materials with complete expertise, guaranteeing not only a healthy smile but a comfortable experience as well. They can’t wait to get to know you and your family and show you the very best that modern-day dentistry has to offer! 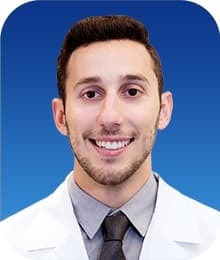 Behind our team’s friendly faces are years of dental experience and advanced training, and they are all committed to the same goal: making sure your appointments run as smoothly as possible. From check-in to checkout, they’ll be right alongside you ready to answer every question and meet every need. 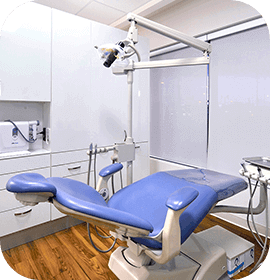 Our patients have the unique opportunity to get absolutely everything they and their family need at a single dental office. 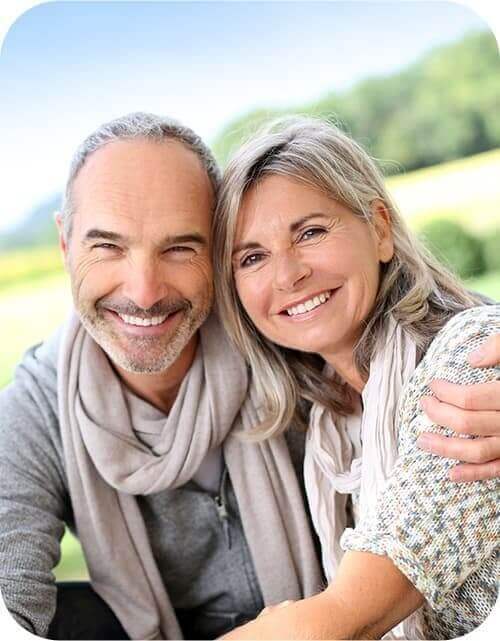 Here, whether you’re hoping to maintain, repair, or enhance your smile, you can trust we’ll have the services and expertise you’re looking for. We’re also happy to treat patients of all ages, so it’s easy to schedule appointments for both you and your children to help you save time and money. We offer a no-cost evaluation to determine how we can help improve your smile. 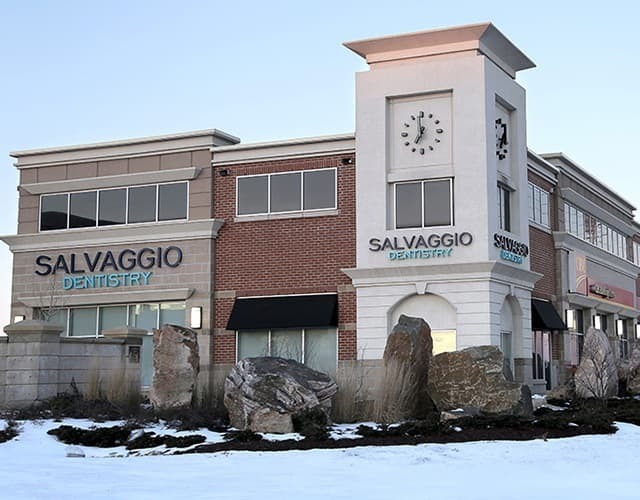 Find out why so many of our patients love Salvaggio Dentistry. 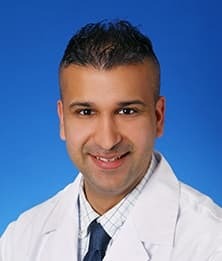 We just love helping Brampton smile, but we also understand that not everyone is able to afford routine dental care. 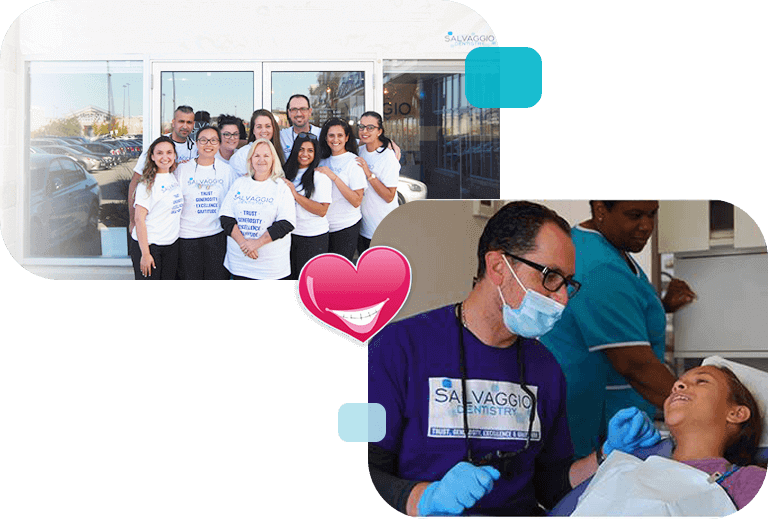 That's why Salvaggio Dentistry hosts a day every year where we provide free dental services through our community outreach program. It's our way of trying to make our home a better place for everyone. 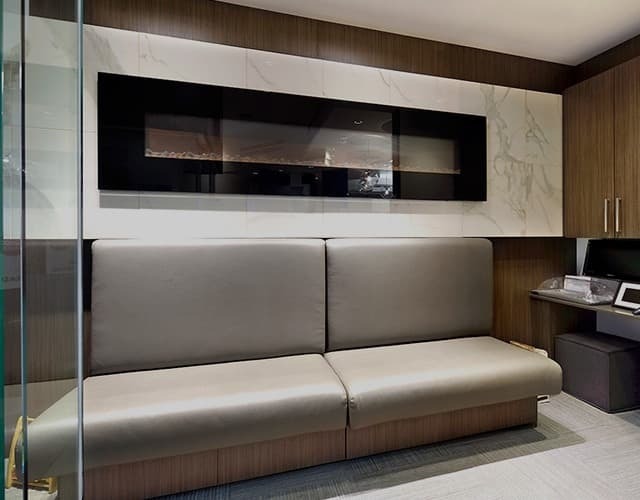 Our dental office is filled with dentistry technology and comfort amenities that make dental care a relaxing and stress-free experience for every patient.